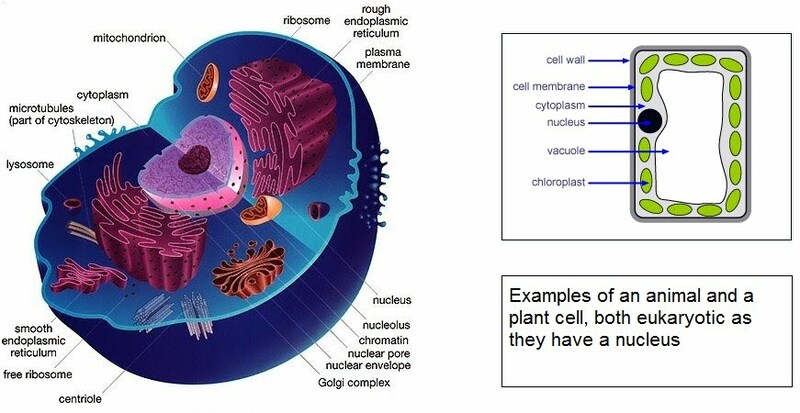 Mass transport is required in multicellular plants due to their increased size, the variation in their metabolism as they photosynthesise and respire at different rates throughout the day or in different seasons, and the decreased surface area to volume ratio coming from their larger size. The vascular system of a plant differs between monocotyledonous (monocots) plants such as cereal crops, and dicotyledonous (dicots) plants like carrots and potatoes. The cotyledon is the baby-leaf contained in seeds that gives rise to the plant leaves as it develops. Monocotyledons have one while dicotyledons have two. Root differences in the vascular systems of monocots and dicots exist. 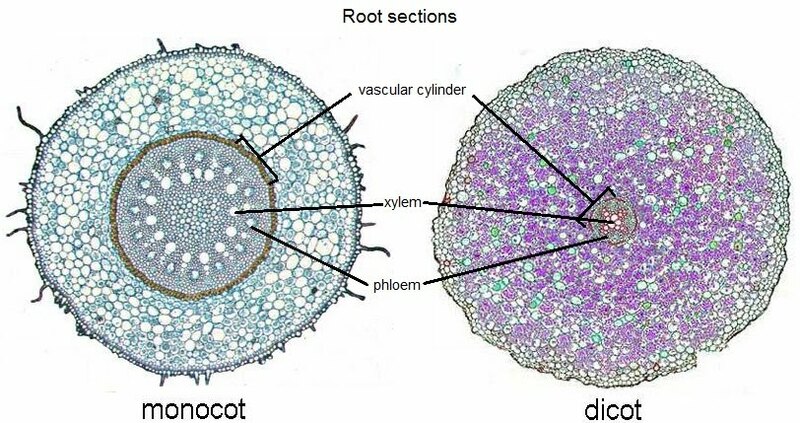 Monocots have a much larger vascular cylinder than dicots, with respective larger xylem and phloem vessels. 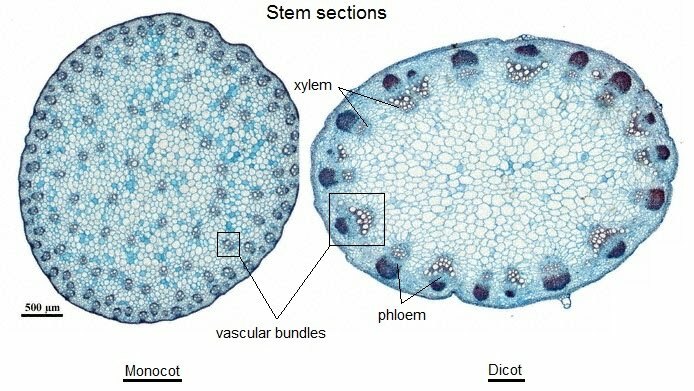 The stems of monocots have dispersed vascular bundles, while those of dicots have ordered bundles around the circumference of the stem. They are also much larger, swapping around the pattern seen for roots where monocots had larger vessels. Leaf differences are what originally divided monocots from dicots. Monocots have leaves with longitudinally arranged vessels that follow the leaf length in parallel e.g. grass, while dicots have net-like vessels spread throughout the leaf in all directions. They also have larger vessels that smaller ones branch out of. 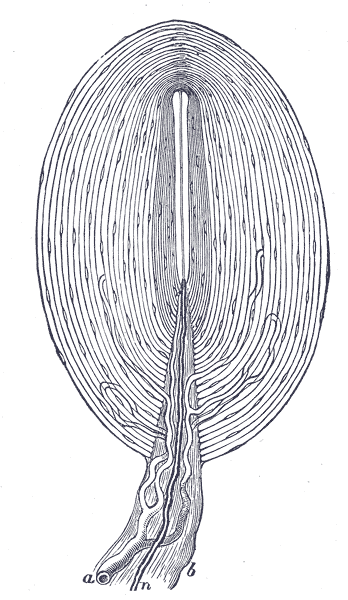 Within similar vascular bundles, monocots have larger xylem and phloem vessels. 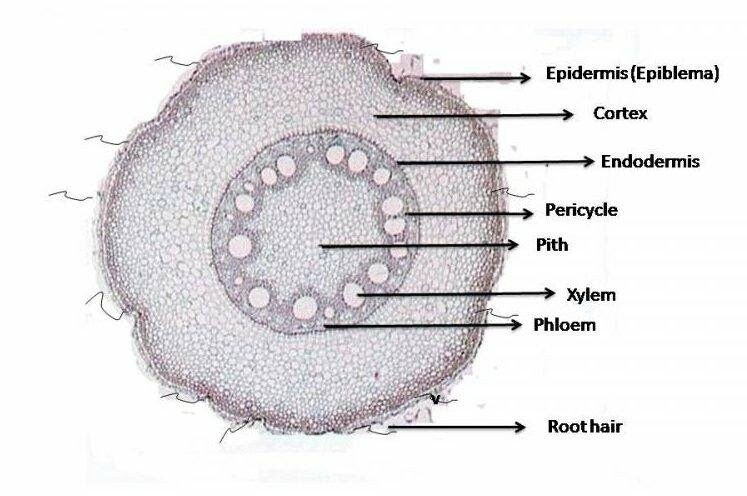 The vascular bundle also spans the width of the leaf, while in dicots it is separated from the leaf lower epidermis by ground tissue (collenchyma) that provides extra support. 1. The apoplast pathway whereby water slaloms between cell walls and the spaces in between, without passing directly through live tissue; this accounts for ~90% of water uptake. 2. 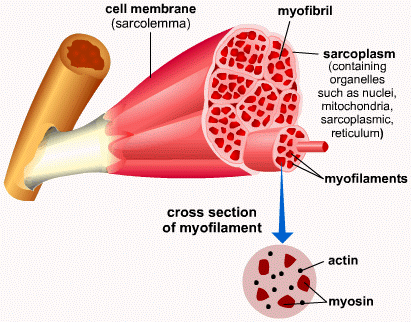 The symplast pathway whereby water goes straight through living tissue i.e. 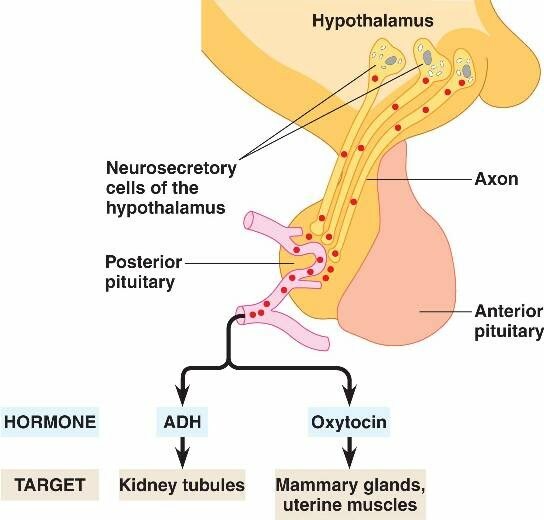 the cells in the cortex, and into the xylem; this accounts for only ~10% of water uptake. 3. 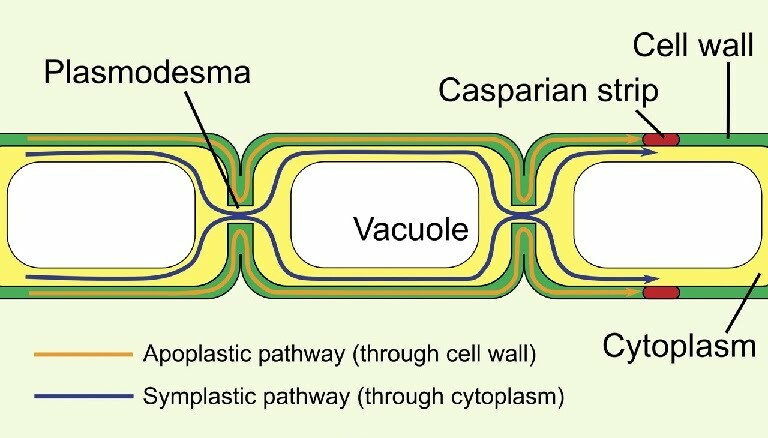 The vacuolar pathway whereby water goes through the plasma membrane and cytoplasm, into the vacuole. 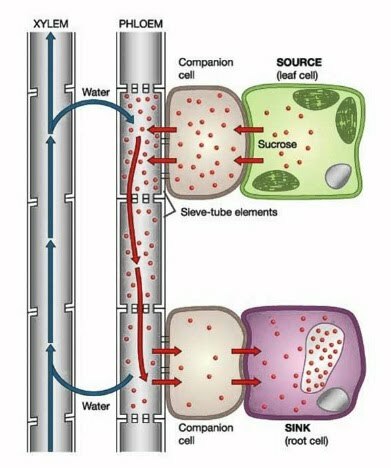 The endodermis acts as a selective barrier by only allowing water entry by the symplast pathway, as well as preventing any air bubbles from entering and travelling further into the plant. The symplast pathway means that water has to pass through one plasma membrane checkpoint into the cell, and another one out of the cell. This helps filter out unwanted water contents such as certain ions, as well as somewhat control the entry and speed of water into the plant. Hydrophytes and xerophytes show special adaptations to deal with extreme water conditions. Hydrophytes live in or on water, while xerophytes live where water is very scarce. Hence, their root and leaf adaptations mirror their conditions. Hydrophytes (aquatic plants) such as water lilies have no need for roots or stomata, sometimes presenting vestigial stomata. Their leaves are waxy and shiny, something xerophytes couldn’t afford. 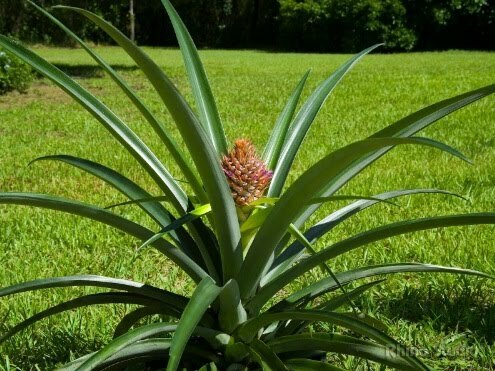 In fact, xerophytes have leaf surfaces that don’t catch the light much, in order to minimise transpiration and water loss in an already dry environment. Additionally, xerophytes such as marram grass have rolled leaves with hairs. 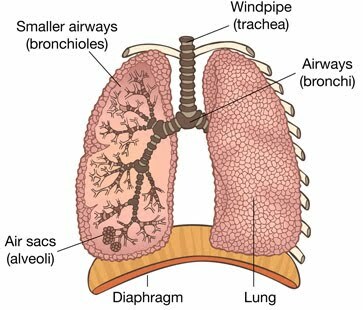 These trap air pockets with moisture in order to prevent a steep water vapour concentration gradient such as those created by winds or exposure to surrounding air (that is low in water vapour due to the dry weather). 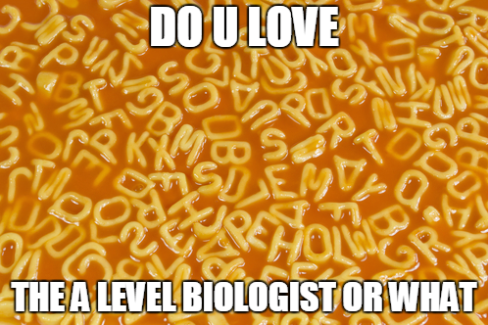 Their stomata may only open at night. 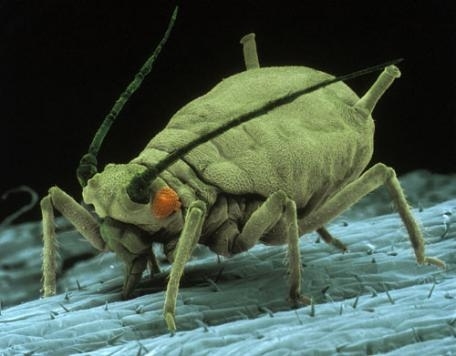 They have needle-like leaves which minimise the surface area over which water could be lost. 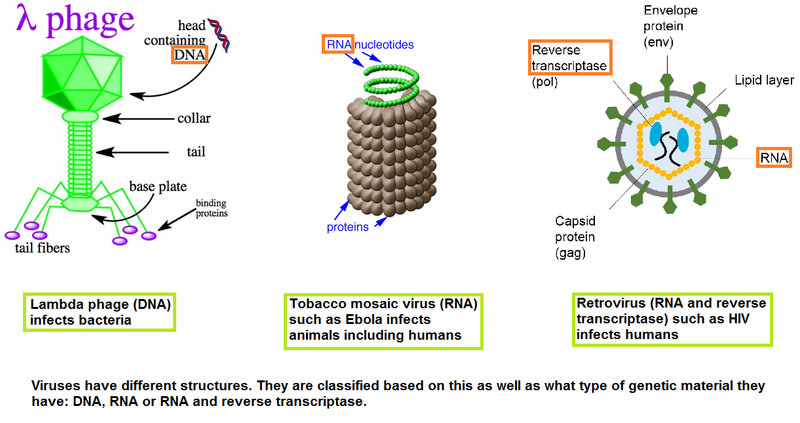 Looking at sample leaves under a microscope reveals these adaptations. Hydrophytes present large air pockets in their waterproof, flat leaves. Leaf flatness and air pockets both serve to ensure the plant can float on water. The aforementioned xerophyte marram grass adaptations in the leaf can also be seen under the microscope. Secondly, investigating the concentration of solutes between the source and sink has revealed concentration gradients such as an increasing concentration in the sink-source direction and a decreasing concentration in the source-sink direction. This indicates that transport is continuous between source and sink. Such experiments can be carried out with autoradiographs that create visualisation through radioactive chemicals. 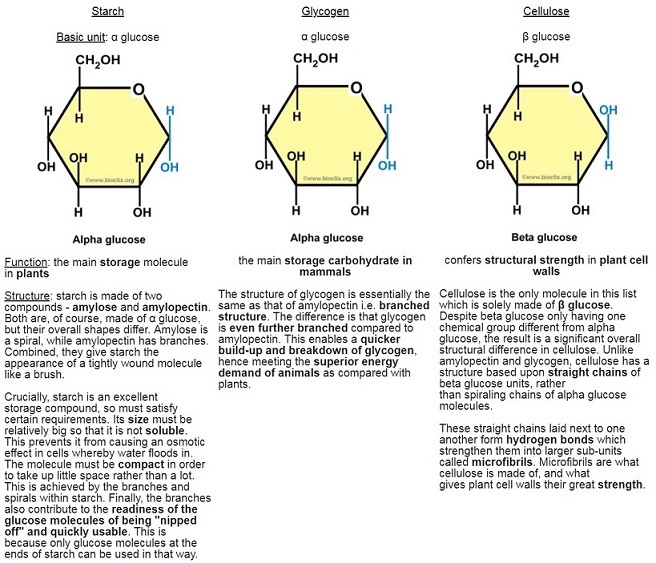 An alternative to the mass flow hypothesis is the cytoplasmic strands hypothesis. 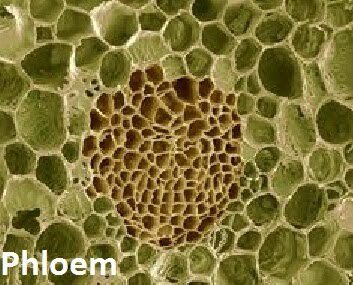 Phloem tissue contains sieve tube cells which are connected via openings in the sieve plates. 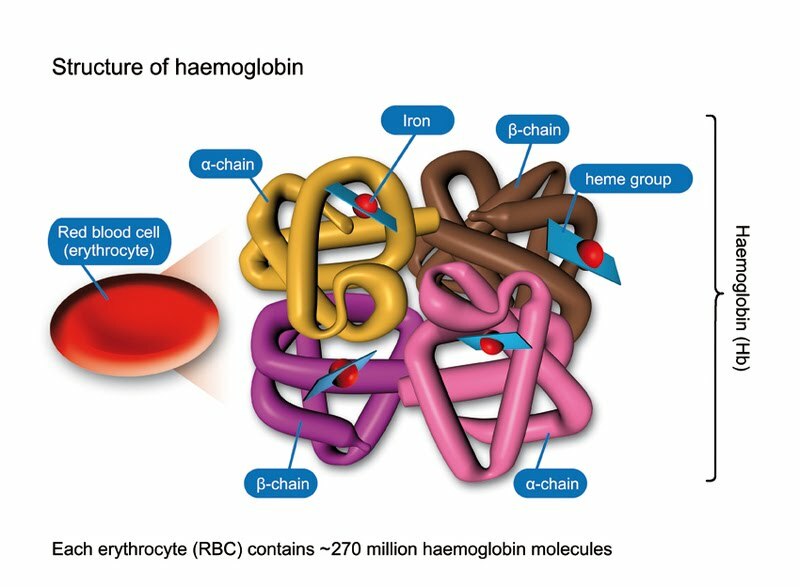 They lack a nucleus and other organelles (which are present in their companion cells), but could contain cytoplasmic strands that may contract via peristalsis to create movement along the sieve tube cells. 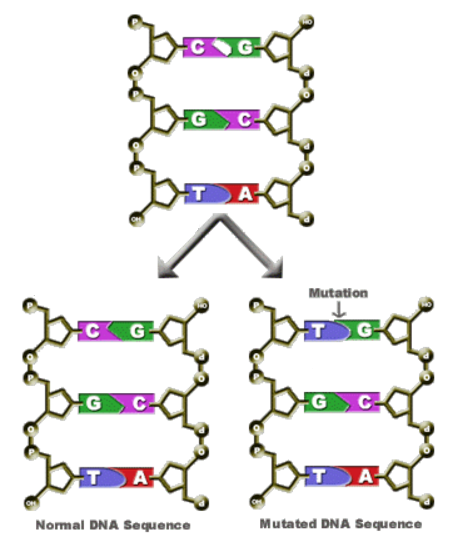 These strands haven’t been observed in sieve tube cells, so this hypothesis remains unconfirmed.